Sun Damage & Fine Lines & Wrinkles! Save $100 on Packages! Call Now for Details! Our “Wow” treatment combines an IPL Photofacial procedure as well as a Laser Skin Resurfacing procedure in the same treatment. Results may vary. After years of research and development, we unveiled our signature skin treatment in 2011. 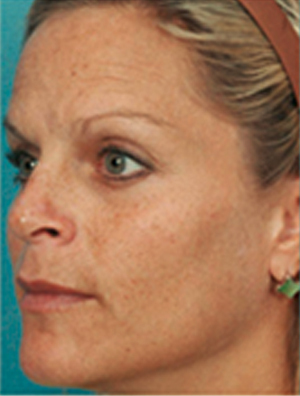 Our Wow laser skin treatment is one of our most popular skin improvement therapies. The beauty of the “Wow” treatment is that it combines the sought after IPL photo facial treatment with our award winning Laser Skin resurfacing treatment. This combined treatment helps address a wide range of skin issues* in less time than if the treatments were performed independently. 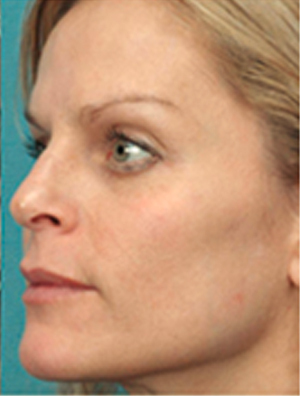 This synergy leads to improved results in less treatments with minimal downtime. * Let us know if you would like to learn more about our revolutionary “Wow” treatment. *Results may vary.